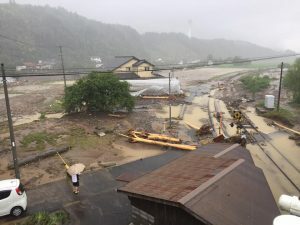 [Western Japan Flooding] We Need More Volunteers! The “Now, Here Project” was launched in January 2013. 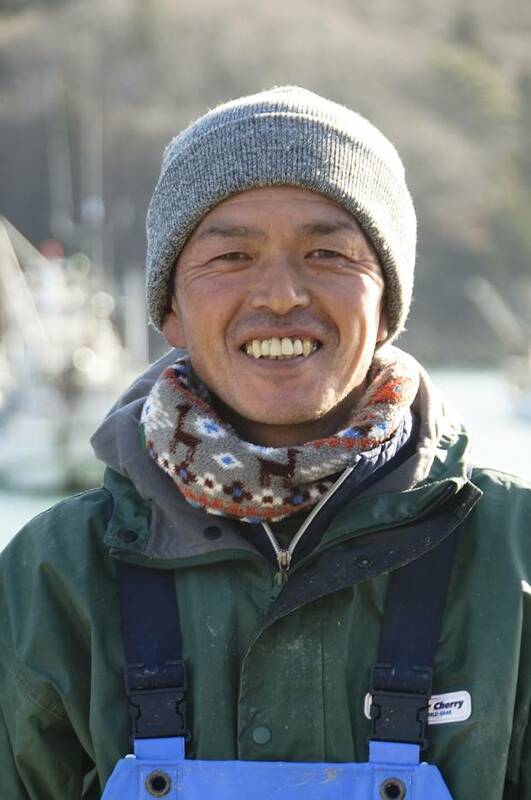 This is an interview with one of the hosting fishing families about the project, Mr Abe Kazuhiro (49) from Fukkiura, Oshika Peninsuka, Ishinomaki, who is specialised in Oyster Farming! Peace Boat has recently launched the “Now, Here Project”, inspired by the worldwide WWOOF movement. This aims to contribute to the regeneration of the local economy by finding ways to match the needs of the local people with the enthusiasm and energy of young people from outside of the region. 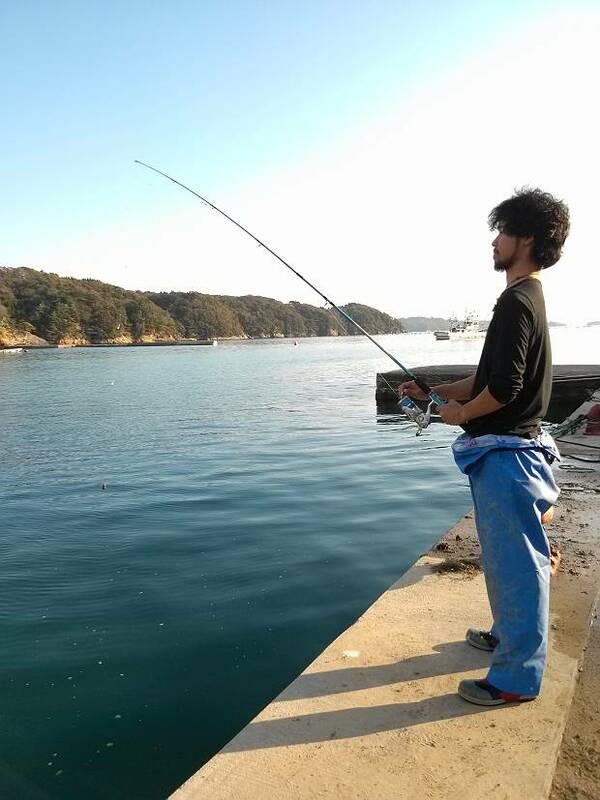 The project acts as a liaison between the fishing families who need help with their businesses and people who wish to stay with them and support their farming in return for food and accommodation.